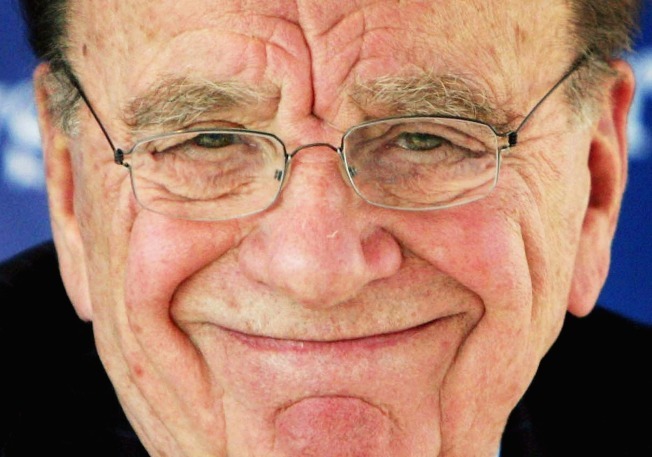 Rupert Murdoch doesn't believe in freedom. That's why the billionaire media mogul says he will make his news sites "invisible" to the evil eyes of Google's preying spiders. The man behind Fox News, the Wall Street Journal and the New York Post says he is exploring ways to block Google from linking to his sites. Why would journalism's "Prince of Darkness" want to cut off millions of potential readers from his sites? Because "search people" don't make the Prince of Darkness money. Murdoch has said he wants to begin charging for all his site's content in the near future -- his Wall Street Journal already charges on line readers. He doesn't believe that readers who find his site from news aggregators will pay to read a story on a site they don't visit on their own. The move is another step in Mr. Murdoch's larger war to challenge the "fair use" concept, which allows sites to copy newspaper headlines and link to the original story. And ground zero for the newsman's battle is of course no other than Google News.